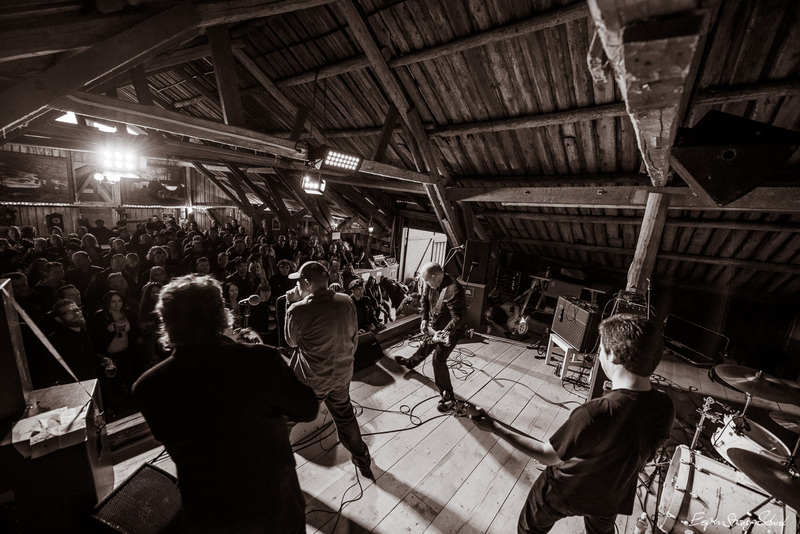 The Barracudas in concert at Rypekroken Roadhouse, Lier, Norway. 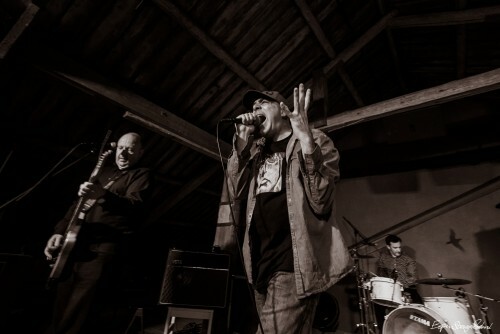 The Barracudas, Rypekroken Roadhouse, Lier, Norway. 6.6.2015. 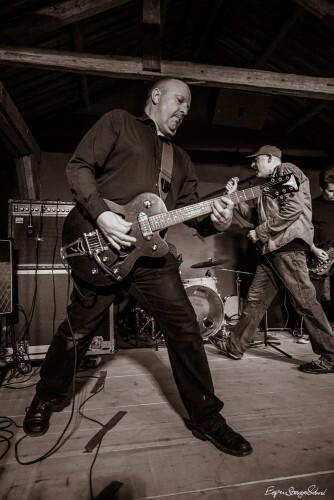 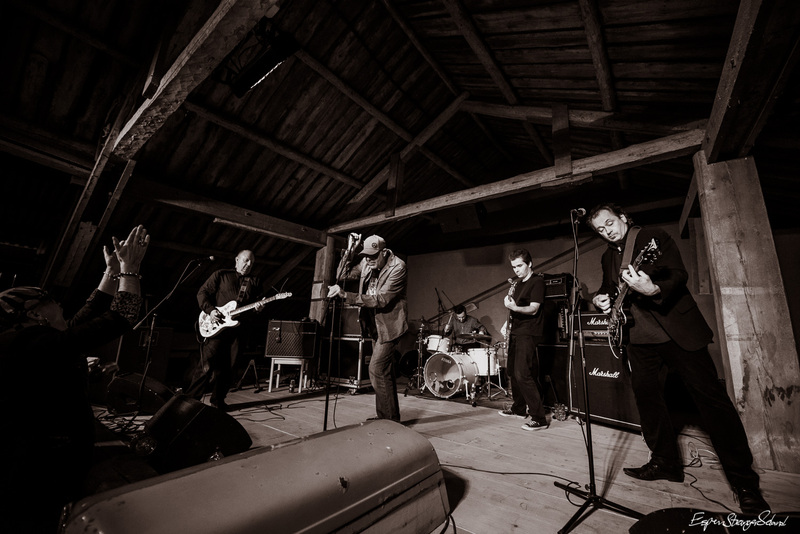 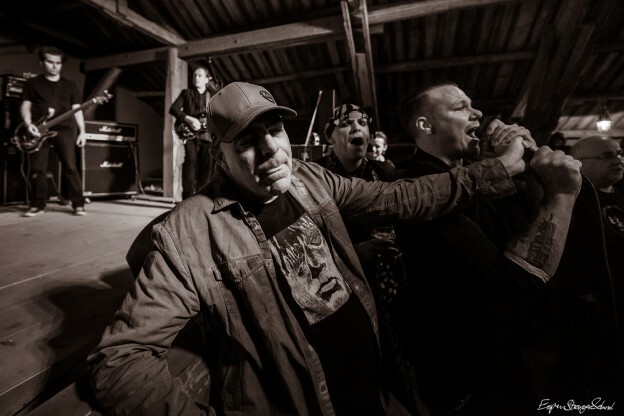 This entry was posted in Music, Photography and tagged b&w, concert, punk, rock, Rypekroken Roadhouse, The Barracudas on 2015-07-28 by Espen Stranger Seland.